Villar SIPAG provided free training for forty women. In three months’ time, seventy-five percent of the trainees dropped out . After another three months of training, each of them could finish as much as three blankets a day. The Las Piñas Handloom Weaving Center was now ready to supply the office of Senator Villar with blankets priced competitively with the China-made mats. 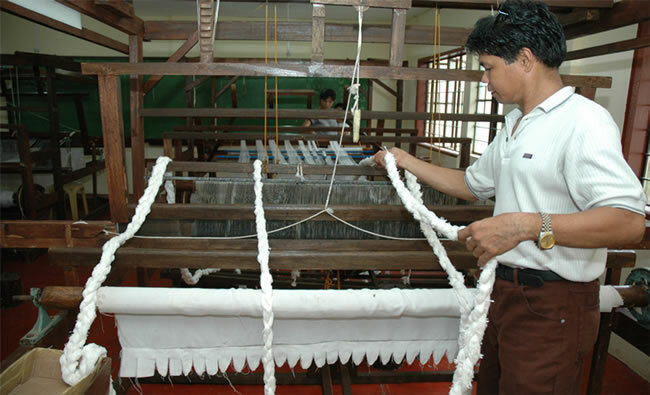 Producing three blankets a day meant that each weaver could earn up to Php4,300.00 (US$98.00)2 a month. The ten women weavers became models for the others in their barangay. 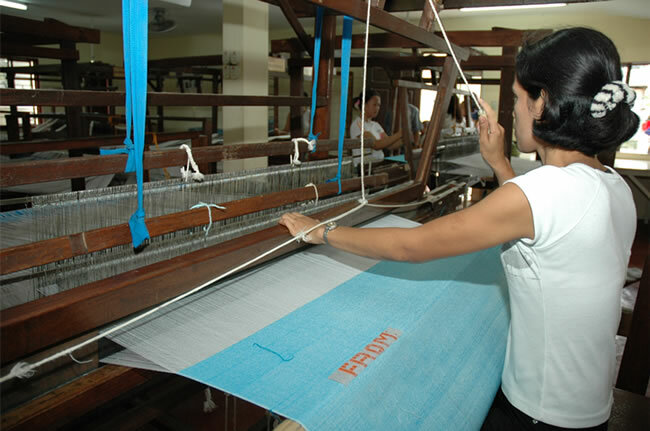 There are currently seventeen looms distributed in five barangays, with a production output of 800 blankets a month or a total of 10,000 blankets a year. These blankets are sent by the Villar SIPAG to victims of disasters in the various parts of the Philippines.